On arrival at Kuala Lumpur (KL) International Airport, once you are through immigration, you will be met by our local representative and transferred to a hotel in Genting Highlands. On reaching Genting via the cable car (optional), you may enjoy the day taking rides in the Outdoor Theme Parks. Overnight at hotel in Genting. After breakfast, you will be checking-out of your hotel and board your coach to Penang. 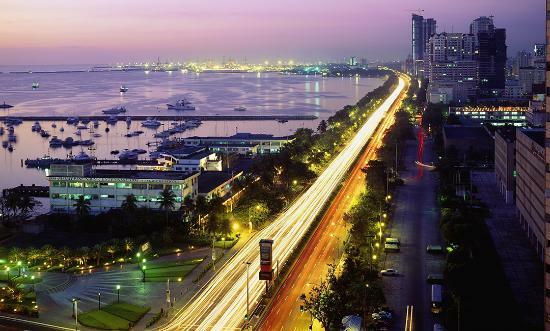 In Penang, our representative will meet you and have you transferred to a hotel. You will have the rest of the day to yourself. Overnight at hotel in Penang. Following breakfast, you will be taken for a guided round-island tour in Penang. You may spend the rest of the day by the beach, or do anything else you wish to. Overnight at hotel in Penang. After breakfast, you will have to check-out of your hotel in Penang and board a flight to KL. Our representative will assist you in KL by arranging your transfer to a hotel. The rest of the day will be for your leisure activities. Overnight at hotel in KL. Following breakfast, you will proceed on a guided tour of KL, a melting pot of different cultures, evident in its diverse and beautiful monuments, and cuisine. There will also be a special trip to Batu Caves, a tourist hotspot. The rest of the day will be yours’ to spend as you desire. Overnight at hotel in KL. After breakfast, you will be checking-out of your hotel and our representative will arrange for your transfer to the KL International Airport for your scheduled return flight to Delhi.